John Legend reached out to his longtime friend Kanye West on Thursday, in light of his recent comments and posts regarding Donald Trump. Kanye was quick to dismiss Legend over the tactics he was using and posted their text conversation to twitter. Embed from Getty ImagesSo that may be why there are political posters and rumors of Kanye possibly running for president in 2024, though the artist has not confirmed anything yet. 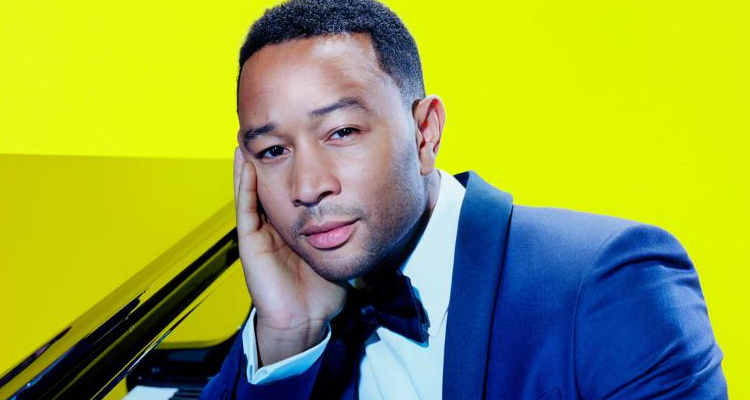 The text conversation basically consisted of John Legend trying to get Kanye to reconsider his statements about Donald Trump, though the rapper was not going to give in to the will of anyone (which is in line with his tweets lately). Read the conversation below.